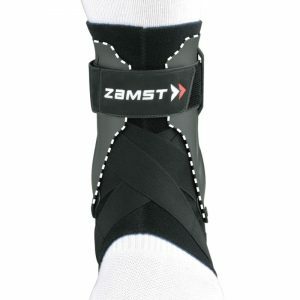 The A2-DX is designed to prevent inversion/eversion ankle sprains and provides great fitting, stability, and natural movement. 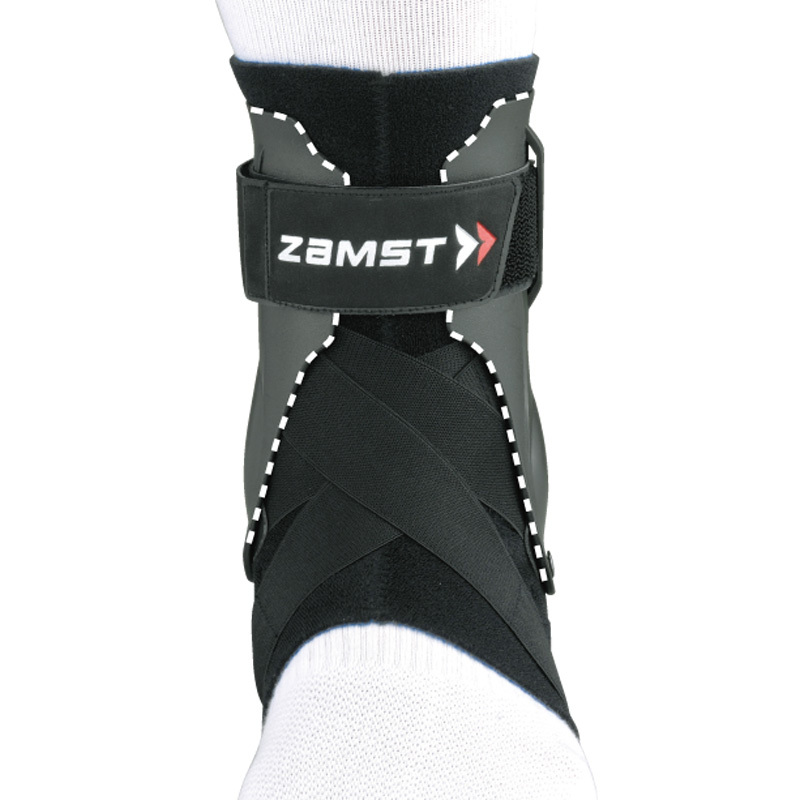 Compact design and highly breathable material. Unique rigid guards restrict inversion and eversion. 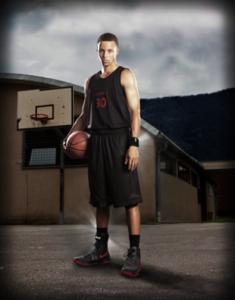 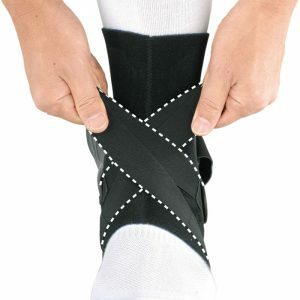 Original guard prevents the ankle from rolling inward (inversion) and outward (eversion). 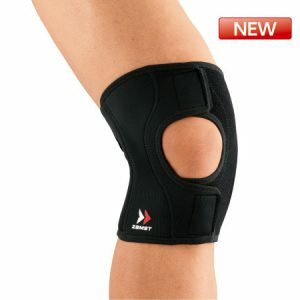 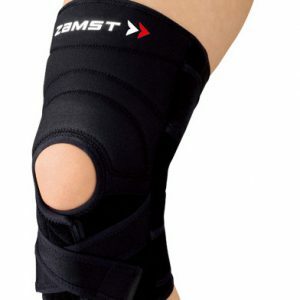 Anterior, lateral and medial support. 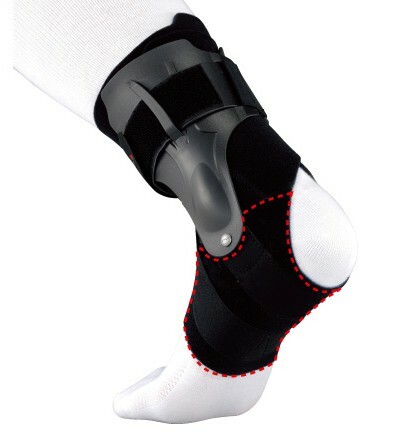 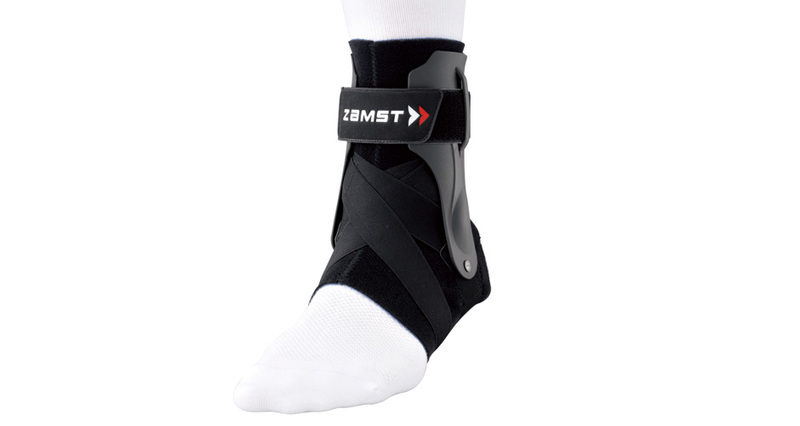 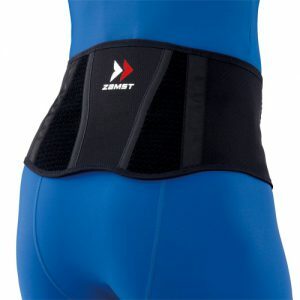 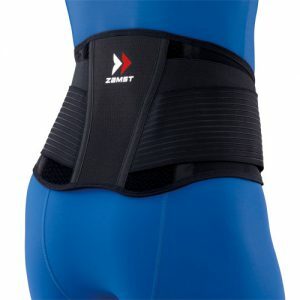 Figure 8 strap delivers anterior, lateral and medial stability. 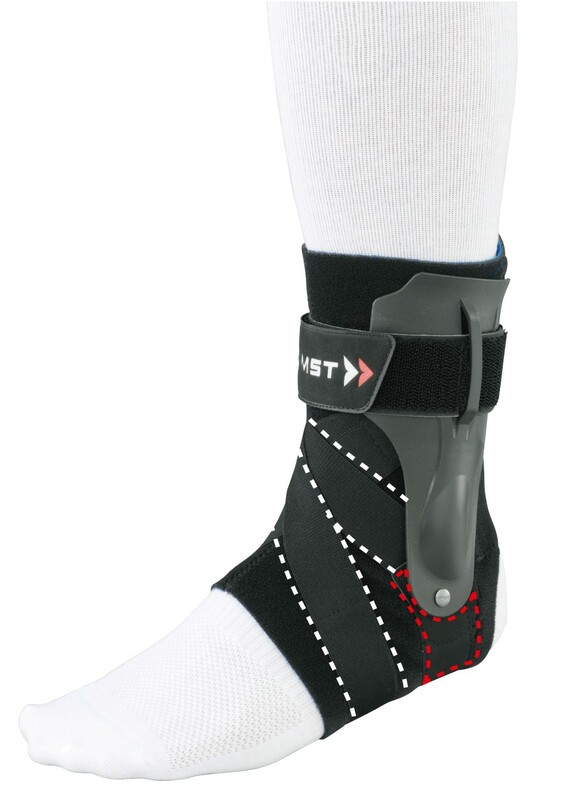 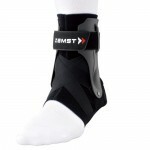 Plantar strap secures the support and keeps it from slipping.